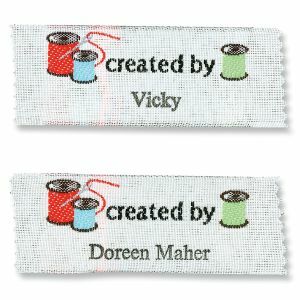 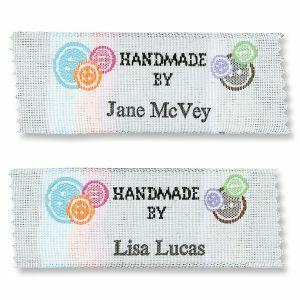 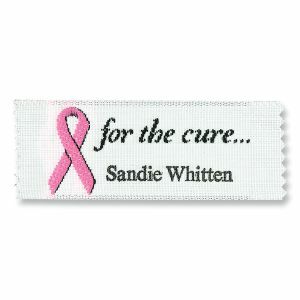 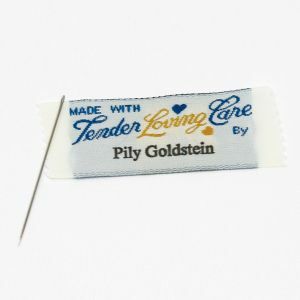 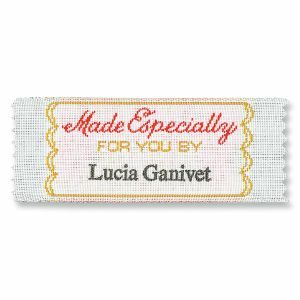 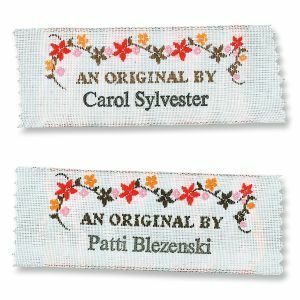 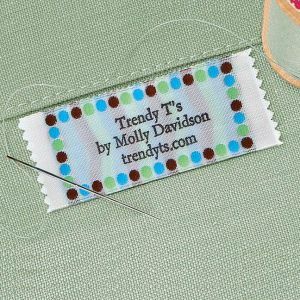 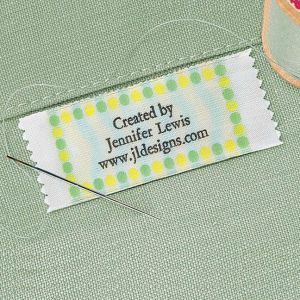 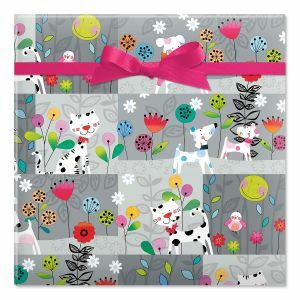 Specialty sewing labels with style! 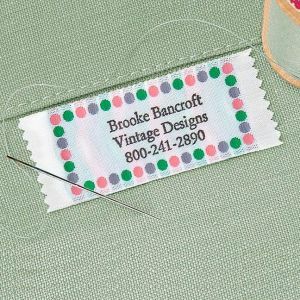 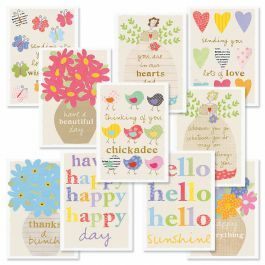 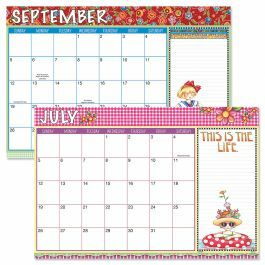 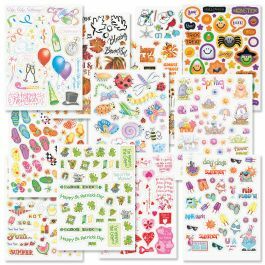 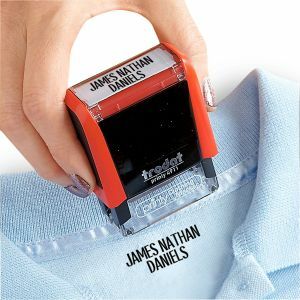 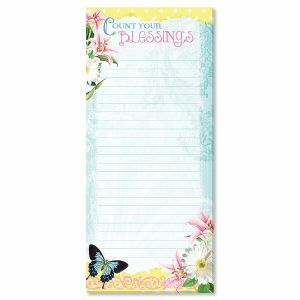 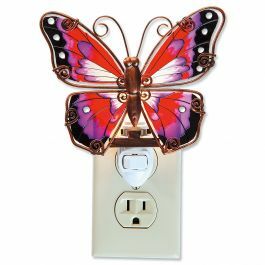 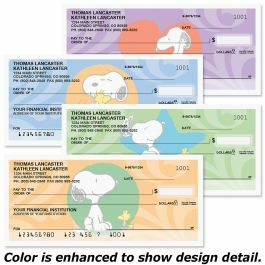 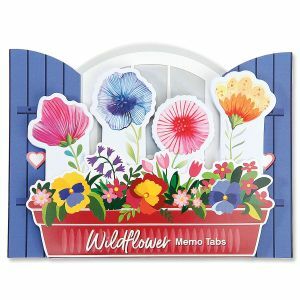 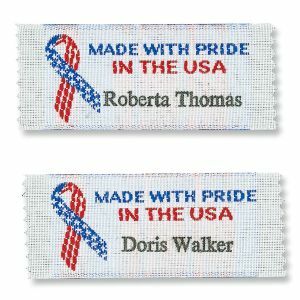 From iron-on clothing labels and clothing stampers, to woven sewing labels, Current has the selection you want. 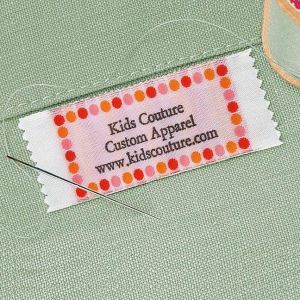 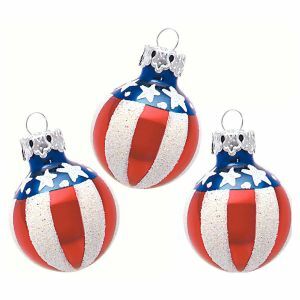 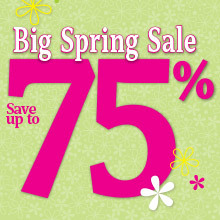 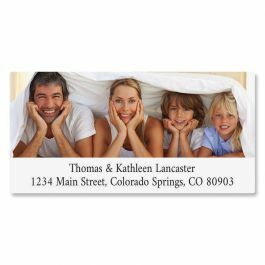 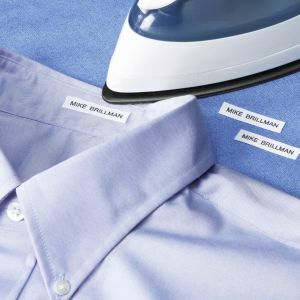 Dress-up your creations designed “Made by” labels, or simply label your children’s clothes for camp or sports.